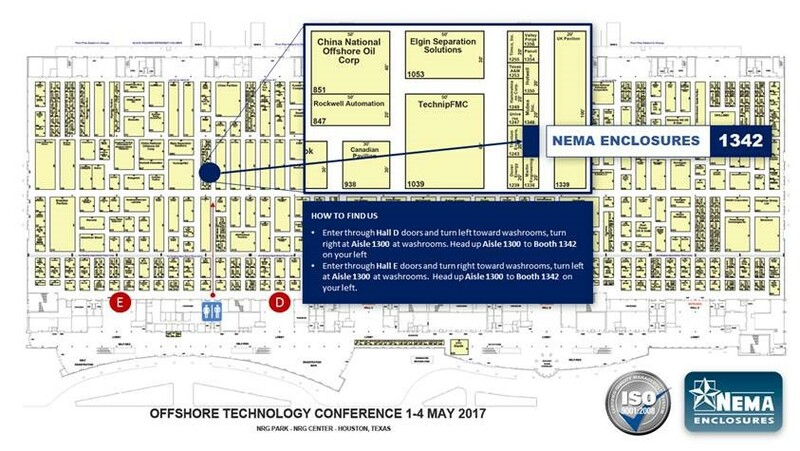 Visit us at OTC2017 from May 1-4, 2017 in Houston, USA. 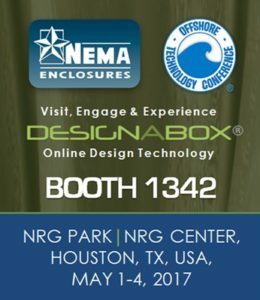 We’re in Booth 1342 in the NRG Center. We’re easy to find – up Aisle 1300 in between the Hall D and Hall E entrances. See you there!